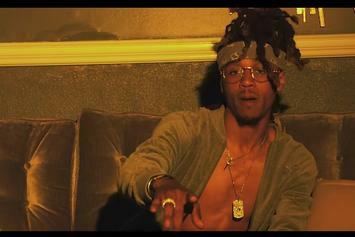 Watch TYuS' New Video "Faye"
Watch TYuS' new video for "Faye," off his "Never Forget" project. 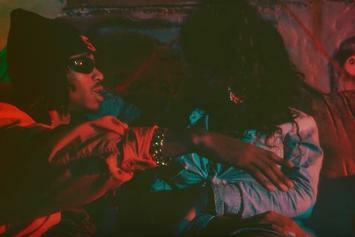 Check out TYuS' new video for "Stay." 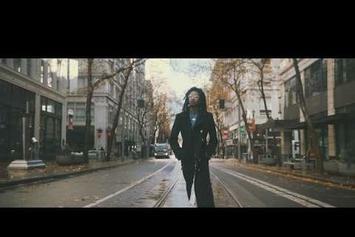 Check out TYus’ new video for “My Way,” off his forthcoming “Never Forget” album. 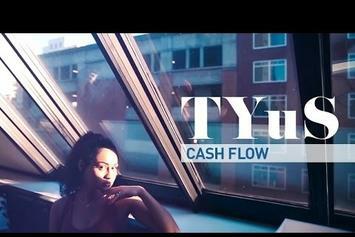 HNHH PREMIERE: Watch the video for Portland R&B singer TYuS' "Cash Flow." Buzzing 20-year-old Portland artist TYus drops off the video for "I Know."